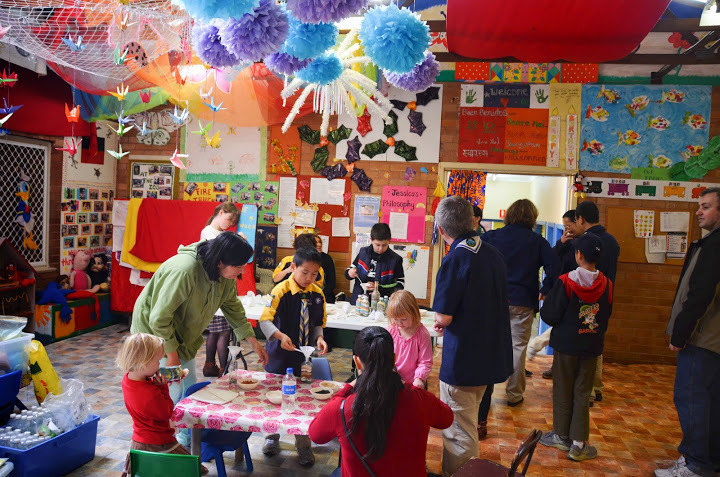 Fine weather, fun activities and the smell of sausage sandwiches all contributed to a successful Open Day at Ryde Scouts on Sunday July 28th. Thanks to all the visitors who attended on the day, and we look forward to many of you becoming part of the Ryde Scouts family. 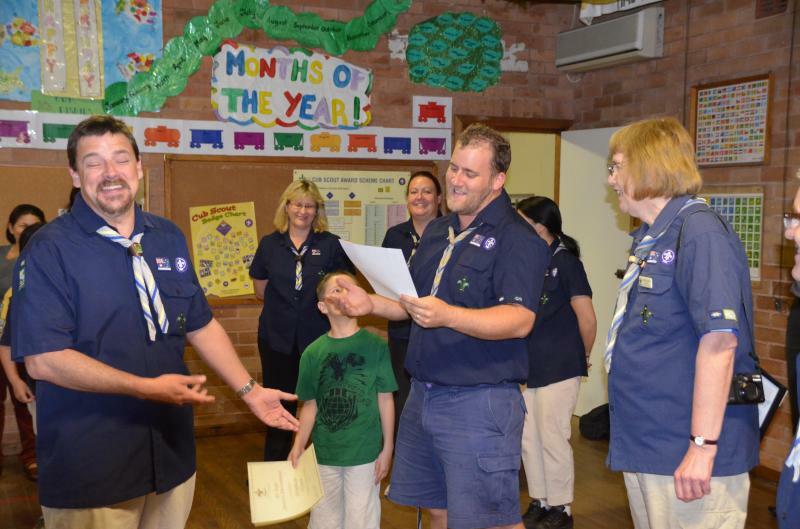 Ryde Cubs and Scouts recently celebrated Cub Scout Leader Grey Brother's 20 Years of Service to the Group. Grey Brother (left), received a certificate of service, and a framed letter of congratulations signed by Victor Dominello, NSW member for Ryde. Congratulations to the six Scouts who took part in Scout Hike this year at Wingello State Forest. Ryde Scouts took part in Clean Up Australia this year, cleaning up the neighbouring Burrows Park in Ryde, and doing their part for the community. Congratulations to our Scout troop for winning the Scout competition at the 2010 Moocooboolah District Rally.